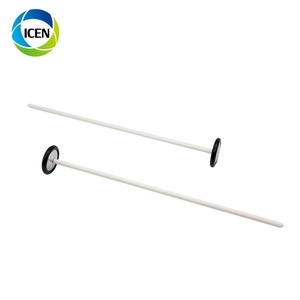 Handle Material Surgical Graded Stainless Steel and HDPE. Handle is precisely balanced for increased control. 4.Good Quality :We have strict quality control system . 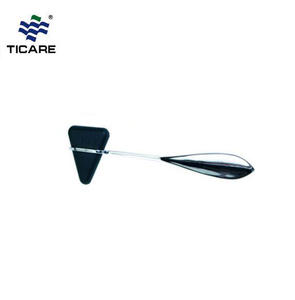 Rubber multifunction reflex hammer, the appearance of fine mainly used for medical examination to measure the extent of the leg nerve perception. 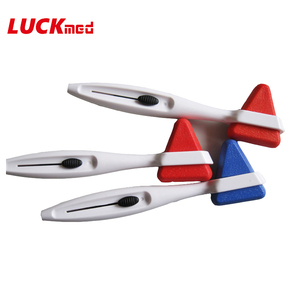 rubber reflex hammer Plastic Diagnostic Reflex Massage Hammer Toys of Medical Surgical Equipment Promotion Gift Buck medical hammer Name Neurological Medical Diagnostic Test Kits Item No. 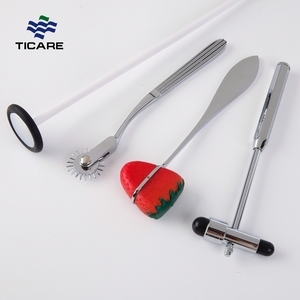 1280-4053 Features 190mm long chrome plated handle and holder for dual-head rubber rips Complete with brush and needle PVC head Specification Weight: 90g Length: 190mm Width: 56mm Packing Blister 100pcs/carton G.W. 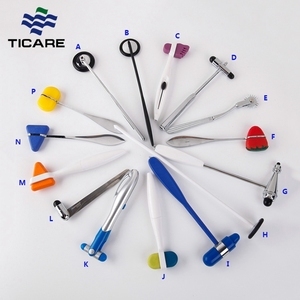 : 12kgs Carton size: 550*340*170mm All Medical Devices Are Manufactured In Conformity To Directive 93/42 EEC. We highly appreciate your any enquiry by email, fax or instant message. We will reply your email or fax within 18 hours. 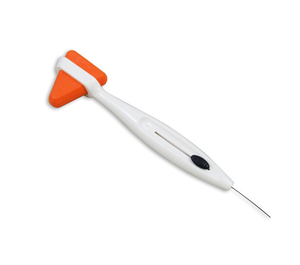 Please fell free to call us at any time if there is any questions for neurological reflex hammer . 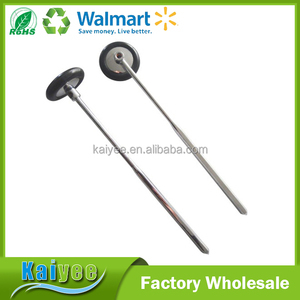 Alibaba.com offers 327 rubber reflex hammer products. About 44% of these are percussion hammer, 15% are hammer, and 8% are massager. 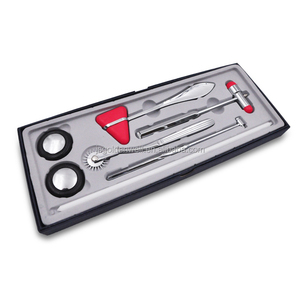 A wide variety of rubber reflex hammer options are available to you, such as free samples. There are 327 rubber reflex hammer suppliers, mainly located in Asia. 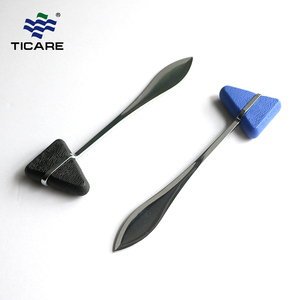 The top supplying countries are China (Mainland), Pakistan, and India, which supply 61%, 34%, and 2% of rubber reflex hammer respectively. 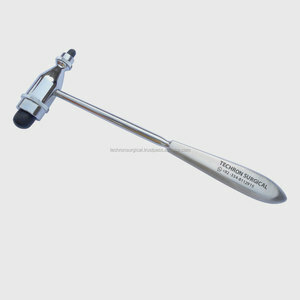 Rubber reflex hammer products are most popular in North America, Western Europe, and Eastern Europe. You can ensure product safety by selecting from certified suppliers, including 95 with ISO13485, 64 with ISO9001, and 55 with Other certification.